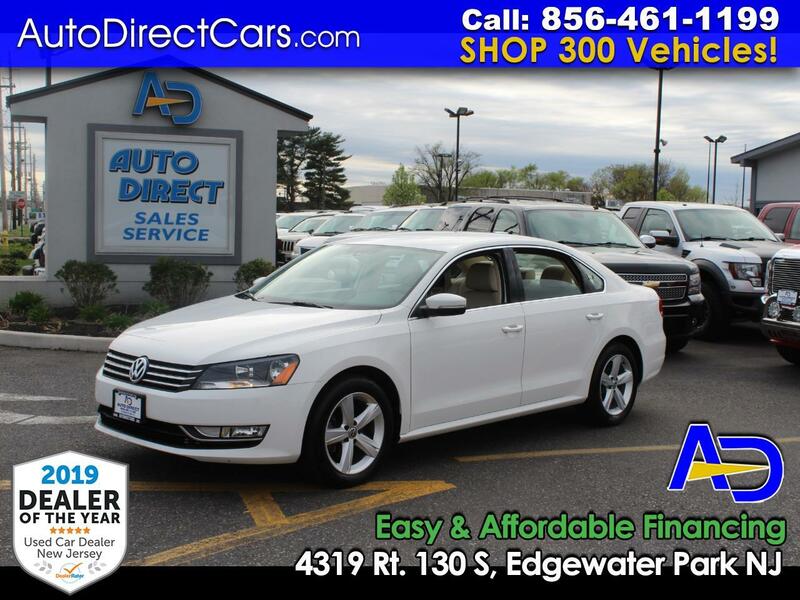 AUTO DIRECT #1 RATED DEALERSHIP $2K DN/ $199 MO PASSAT S LOADED WITH 37K MILES MUST SEE! 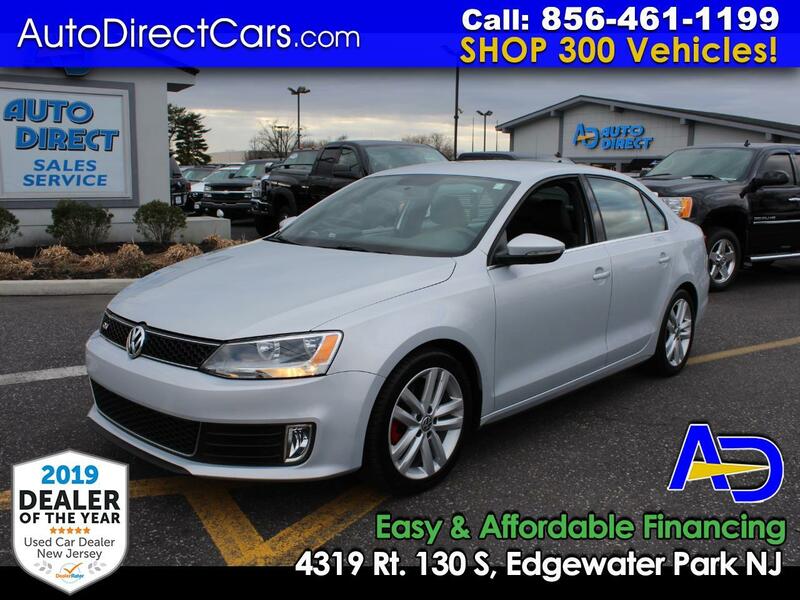 AUTO DIRECT #1 RATED DEALERSHIP $2K DN/ $199 MO GLI EDITION RARE FIND 37K MILES PADDLE SHIFTERS! 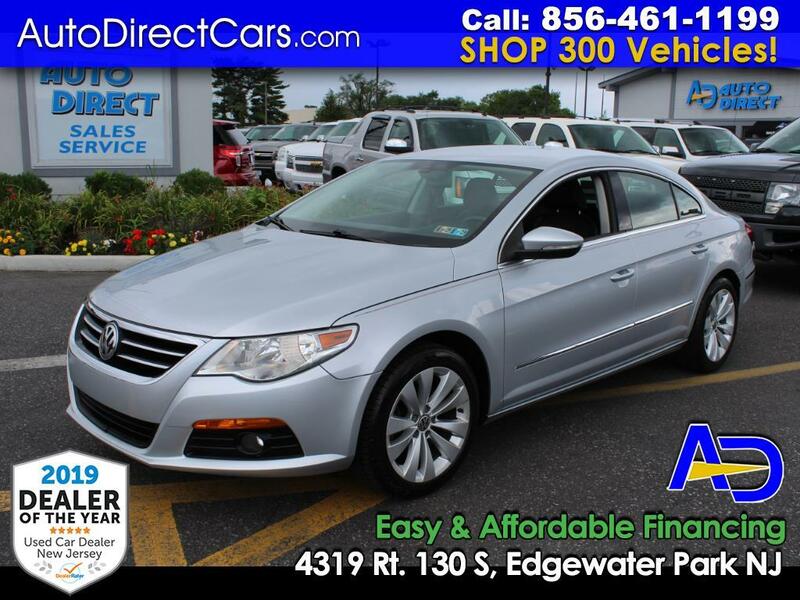 Auto Direct #1 Rated Dealership $2K Dn/$199 Mo Rare Sport Edition with 80K Miles loaded!